Getting ready for an exciting trip to the Kruger National Park? We’ve done your research for you so there’s one less thing you have to do! Here’s 5 interesting things that you didn’t know about the park. 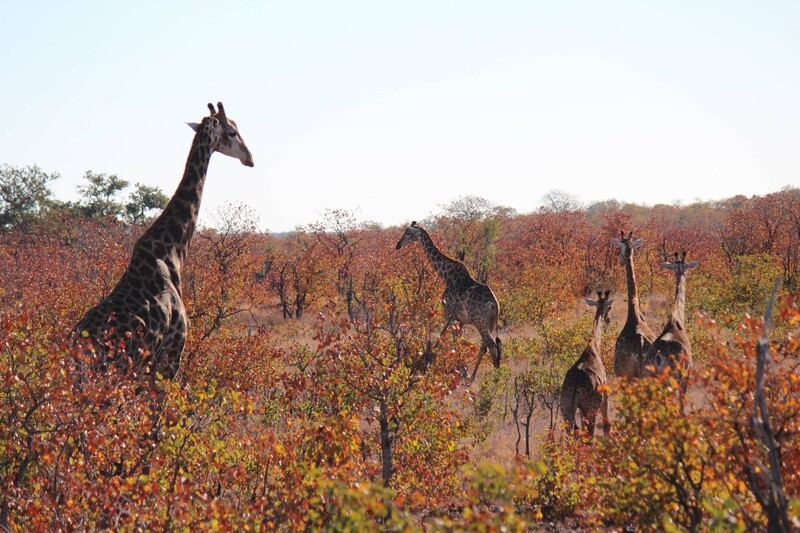 The Kruger National Park is one of the largest nature conservation parks in the world. In fact, the park is larger than three US states (Rhode Island, Conneticut, and Delware). It stretches over both Mpumalanga and Limpopo, and it also borders Zimbabwe and Mozambique. Because the park is so vast, it has more than one ecosystem. The ecosystems include acacia thicket, baobab sandveld, and riverine forest. The Kruger National Park was opened in 1898 by President Paul Kruger and yes, you guessed it, the park is named after him, too. The park was originally opened to preserve wildlife and to minimise hunting. It was opened to the public in 1927 and the original entrance fee was only £1.00. The park is home to the two key Masorini and Thulamela archaeologiccal sites and it boasts ancient rock paintings. There is also evidence to suggest that Stone Age Humans once lived in the area. It’s a haven for all things natural. Of course, everyone knows that the park is famous for being home to the Big Five but what most people don’t know is that it is also accommodates plenty of antelope species, warthogs, ostriches, zebra, wildebeest, and hyenas, to name a few. 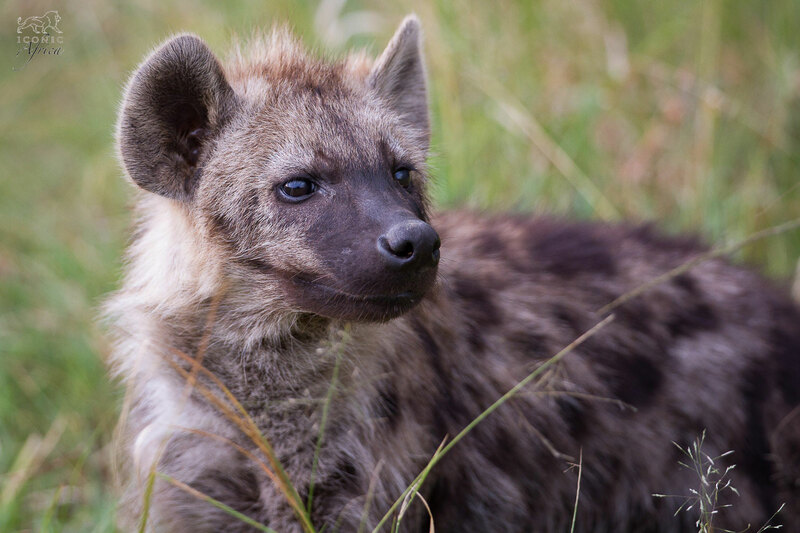 The park is also one of the only places in Africa that the critically endangered wild dog still roam. The park offers 17 luxury safari lodges. 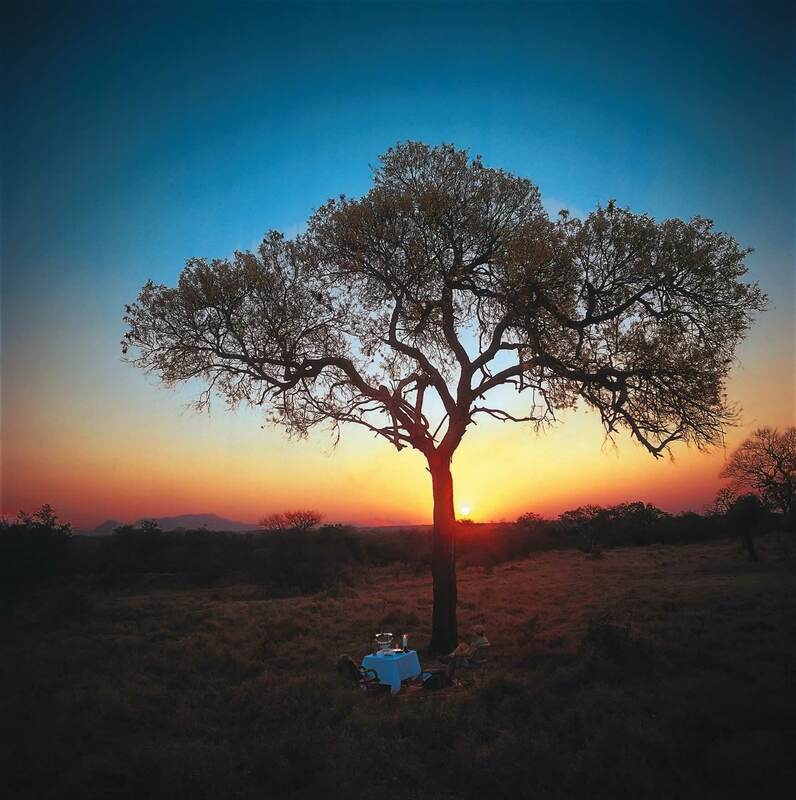 This means that guests can choose from simple chalets and cabins or beautifully opulent safari tents. Although most visitors go to the park to see the vast array of animals, the park also caters to avid golfers. The 9-hole Skukuza Golf Course offers a unique experience to guests. The course is special because it is not fenced in and golfers are often joined by wandering wildlife. There’s also good news for dedicated bird-watchers. The park has over 500 bird species and is also known for its ‘Big Six’ birds which include the ground hornbill, the lappet-faced vulture, the martial eagle, the saddle-billed stork, Pel’s fishing owl, and the kori bustard. It’s committed to protecting rhinos. Rhino poaching is possibly the park’s biggest challenge. Its anti-poaching unit is made up of 650 specially trained anti-poaching game rangers who are assisted by the South African Police Services, the South African National Defence Force, and the South African Air Force. 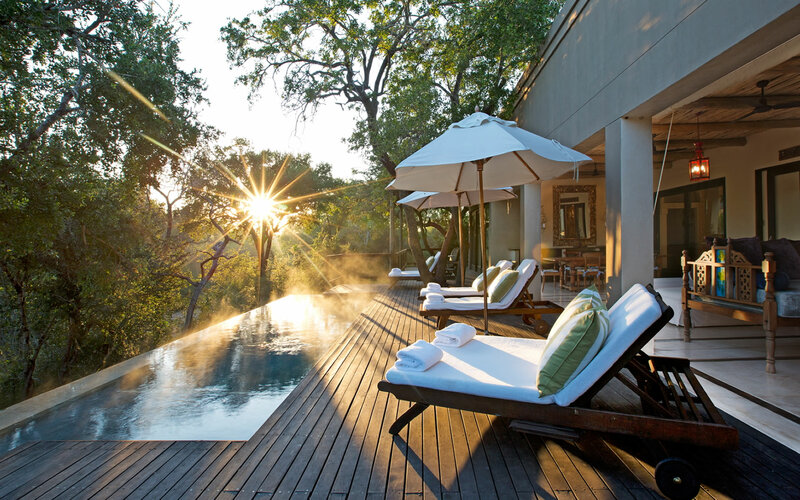 If a trip to the Kruger is something you simply can’t resist, let us know and we will make sure we find the perfect luxury safari lodge for you and your family/friends. Botswana – When to visit? A place that encapsulates the essence of African beauty and diverse wildlife, The Kruger National Park is an area for the adventurer.Your fully-guided Africa Safari Packages are one of the best ways to enjoy a Classic Safari in the Kruger National Park.